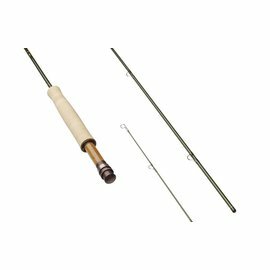 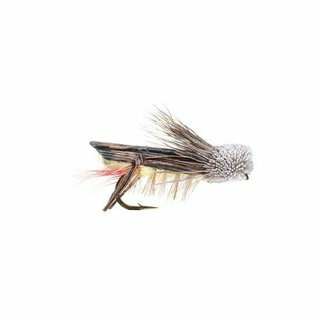 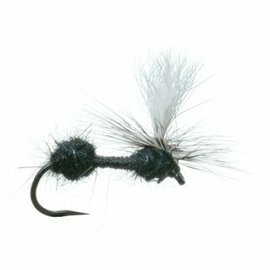 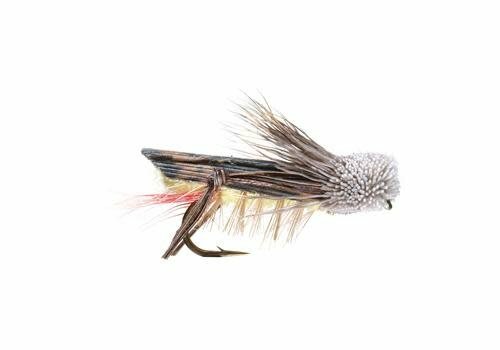 Dave's Hopper - Tight Lines Fly Fishing Co. 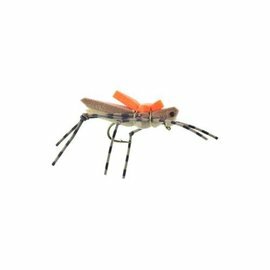 Invented by shop friend Dave Whitlock, this was one of the first reliable hopper imitations out there. 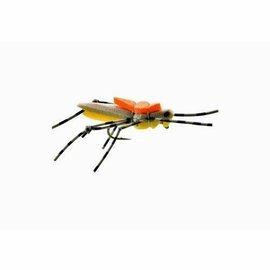 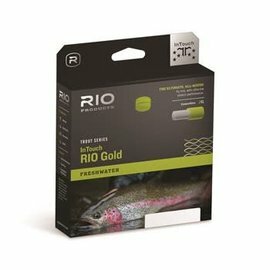 They float extremely well and trout and panfish love them.